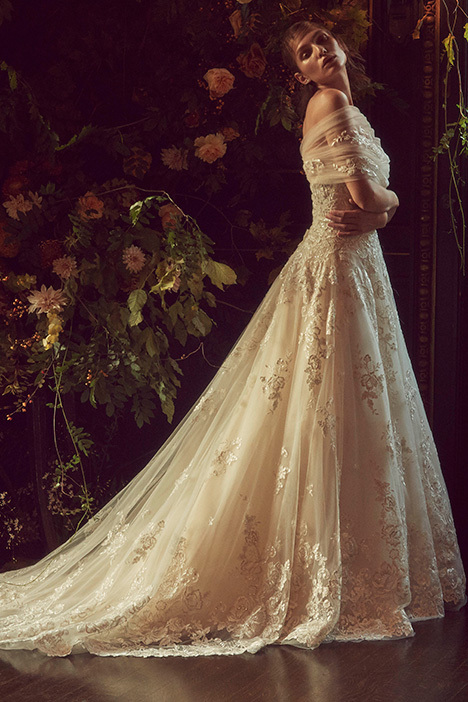 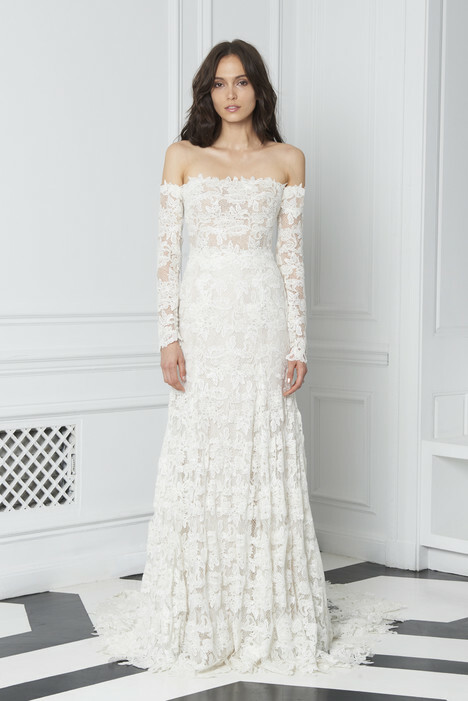 "Monique Lhuillier appreciates that luxury can be whimsical and playful, allowing the brand to become a destination for women who understand the art of fashion. 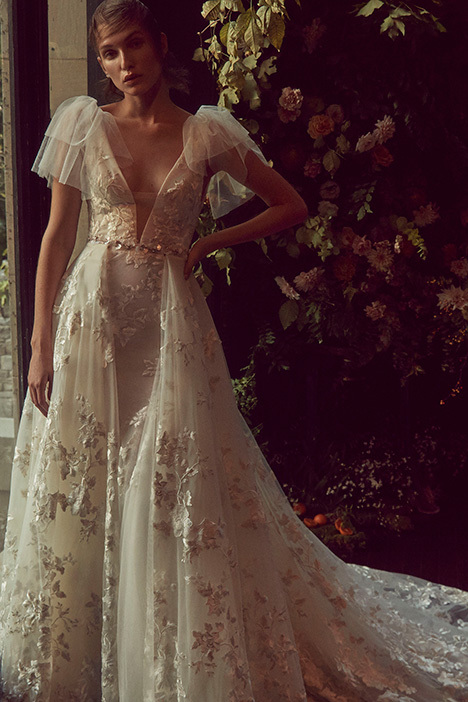 In her 'Bliss by Monique Lhuillier' line, the designer created gowns specially made for women with a modest budget but that do not want to compromise style. 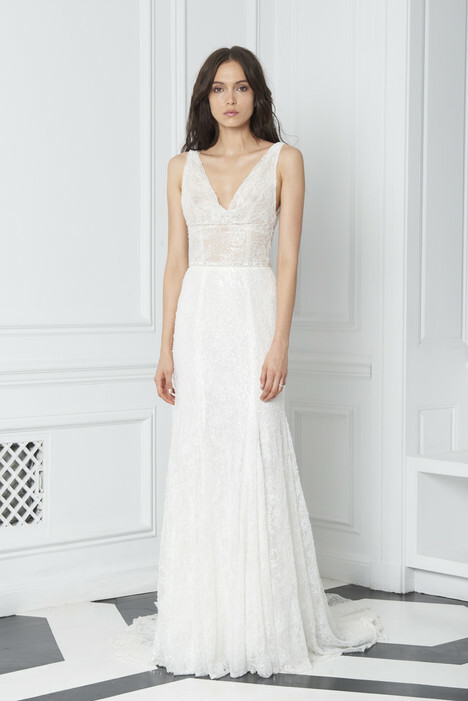 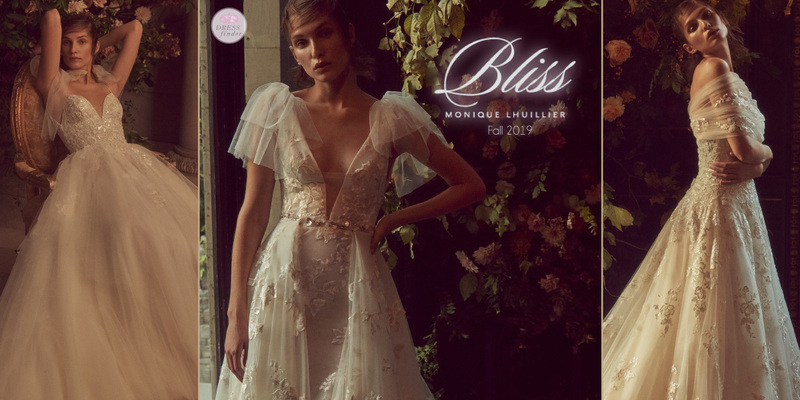 The 'Bliss by Monique Lhuillier' collection features a modern take on a classic feminine style. 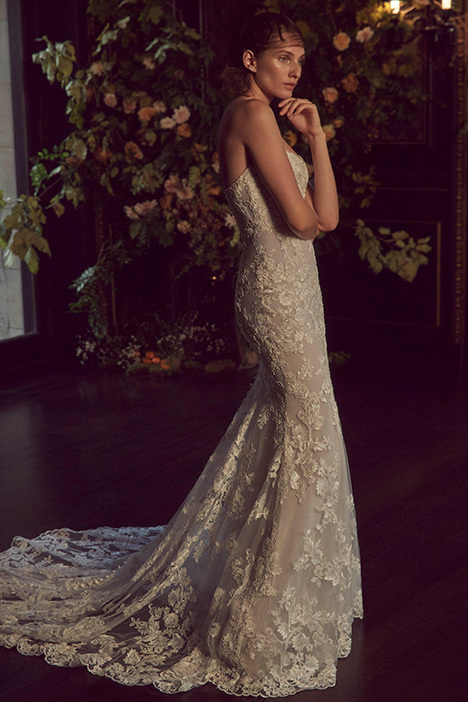 Following her original style of intricate embellishments and fine lace, the Bliss collection offers beautiful gowns at an affordable price."